Hawaiians as a culture and as a people like to talk story. Kapunas, or chiefs, told stories to their peoples as a way of teaching about life and custom. These stories were part of the Hawaiian oral tradition. The hula, an indigenous dance, is a means of telling a story. The dance is accompanied by a chant, or mele. There are two very distinct styles of hula; the style created by the original Polynesian inhabitants, called Kahiko Hula, and the newer style, which was created in the 19th and 20th centuries after western influence, which is called the Auana style. 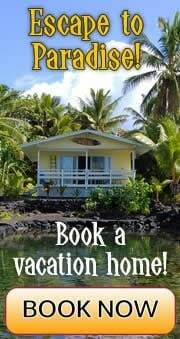 The Polynesians came to the Hawaiian Islands from the Southeast Pacific by handcrafted canoes. They settled on the lush fertile islands and worshipped their gods by dancing the hula. 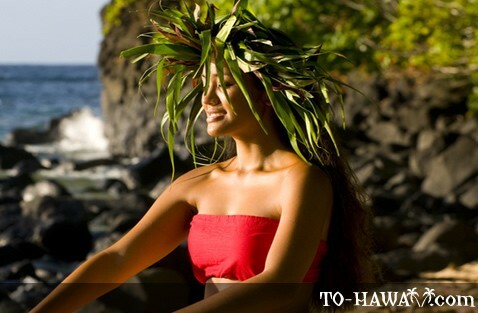 Laka is the patron goddess of the hula, and hula was danced for the benefit of another goddess, known as Pele. For many generations, those training to dance the hula underwent a very strict and rigorous course of study. The school for hula, or Halau Hula, enforced student rules, such as no haircuts and no fingernail cutting. Graduating students underwent purification rituals and were cleansed in the seawater. Afterwards, there was a large luau, or feast, to celebrate their accomplishment. All family members were invited to celebrate along with the hula celebrants. 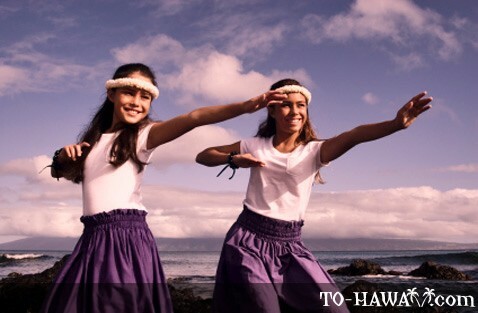 Today Halau Hula still exists and serves to continue the traditional dance heritage. And as it has always been, graduation is celebrated with food and dance. 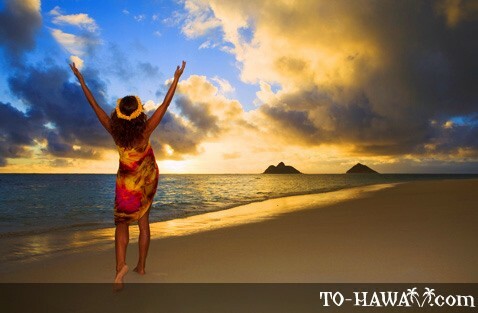 The hula began as a way to worship the gods. In olden days, the hula was danced on a platform, which had an altar to the goddess Pele on it. The traditional costumes were comprised of leis (flower necklaces), a pau (skirt) and ankle bracelets of whalebone or dogteeth. Today costumes are more modest and Halau Hula schools require long skirts and a top, or graceful muumuu for women, while men can choose between pants and a malo, a wrapped cloth. 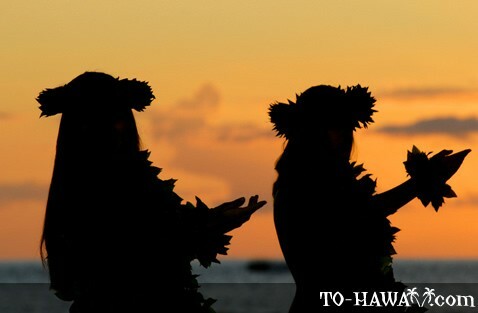 Men and women were participants in the hula as they are today, but the chanters, or singers, were and are male. 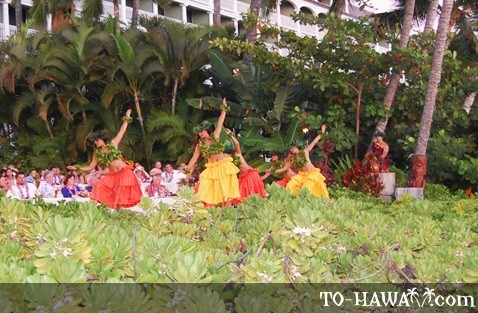 The chant, or mele, recounts the story, while the hula or dance acts out or emphasizes parts of the story with choreographed hand movements and repetitive footwork. The hula that men dance is more vigorous than the languid dances the women perform. The hula performance is accompanied by instruments. The music helps to keep the graceful rhythm for the dancers as well as the chanters. Traditionally, gourds, bamboo pipes, sticks and rattles were used to create music. A single gourd drum called an ipu was later followed by a double-gourd drum called an ipu heke. The anklets of dogteeth worn around the legs were also considered to be an instrument of music. In the modern era, the ukulele is used to keep rhythm, and today, guitars and a bass may also be used to add depth to the sound and enhance the rhythm. 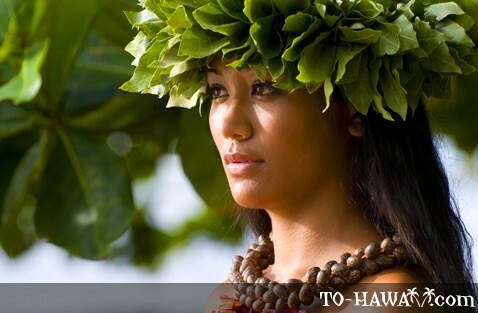 With the arrival of the missionaries in the early 1800s, the role of the hula started to change. The Protestant missionaries denounced the hula as pagan, and soon its performance was banned. The missionaries decried the gyrations, the scantily clad dancers and the worship to multiple gods. The Hawaiian royalty were encouraged to denounce the hula also, which they soon did. But the hula did not die. It was danced in secret and quietly passed down through families. With the advent of King David Kalakaua, the hula was resurrected and slowly began to take on a change. King Kalakaua was a great proponent of all of the traditional Hawaiian arts and crafts. The hula that soon evolved was called Hula Kui, or old and new, because it combined the ancient traditional style with newer interpretations of older dances. 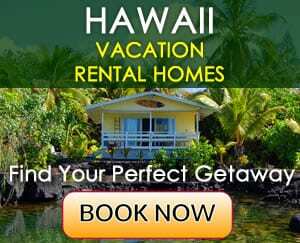 With the advent of tourism as a business to Hawaii in the early twentieth century, the hula again underwent a change. 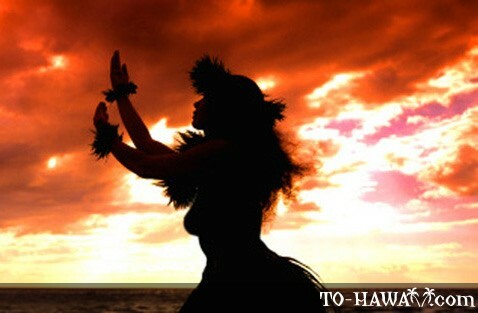 Hula was depicted in films, as graceful swaying to soft melodic music so very unlike the real hula. Songs were written for this newest kind of hula, and many beautiful and fanciful costumes were created for the tourist trade. Most popular were cellophane skirts and sweet romantic songs were sung for the tourists' benefit. Halau Hulas were still teaching the more traditional style, which was practiced by older members of families. Traditional hula garb is more modest and the Hollywood version of the hula and the costumes does not depict the true hula. Today there are two major hula events held every year. One is called the Merrie Monarch Festival, where hula teams compete; male and female teams compete for prizes. Also, a Miss Aloha Hula is crowned every year. 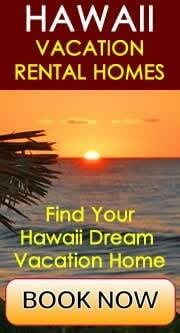 The other is the King Kamehameha Traditional Hula Event and Chant Competition, which is held every June. No matter how many times the hula has undergone change, it remains an important part of local culture and can be enjoyed as a participant or viewer.